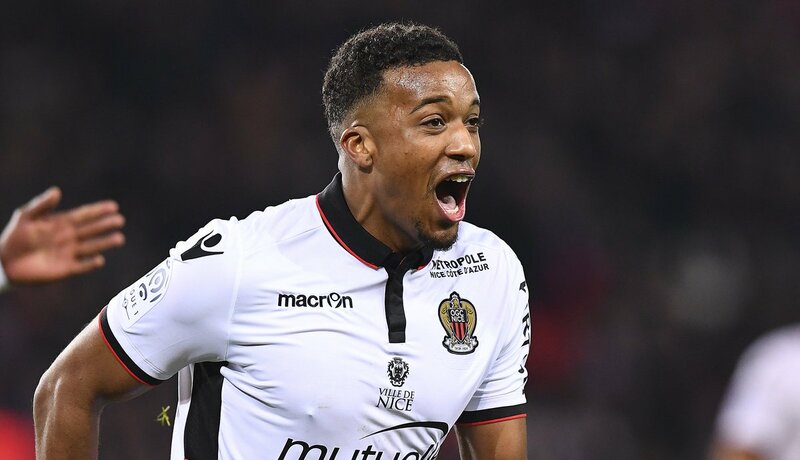 Tottenham Hotspur are ready to go head-to-head with Fulham for the signature of £26m-rated Nice striker Alassane Plea, according to The Daily Mail. Both of the London clubs are keen on signing the 25-year-old forward this summer as they look to strengthen their attacking options ahead of next season. The report adds that the Frenchman has already been the subject of a bid from the German outfit Borussia Monchengladbach this summer but the striker himself prefers a move to the English football. The Lilywhites have not yet made an official approach to try and sign Plea, despite being linked with a £22m bid. West Ham United, Newcastle United and Everton have all made enquiries about the France international, who scored 21 times last season for the Ligue 1 outfit. Tottenham manager Mauricio Pochettino is believed to be on the lookout for a number of new signings this summer as he looks to try and assemble a squad capable of winning the title next season. Spurs ended up in third place in the Premier League table last season.